We are excited to be gearing up for another season of great local food. Local Food Box Membership sign-ups are going well with 95 of 100 available vegetable subscriptions sold, 34 meat boxes, 40 egg subscriptions and a dozen bouquets. 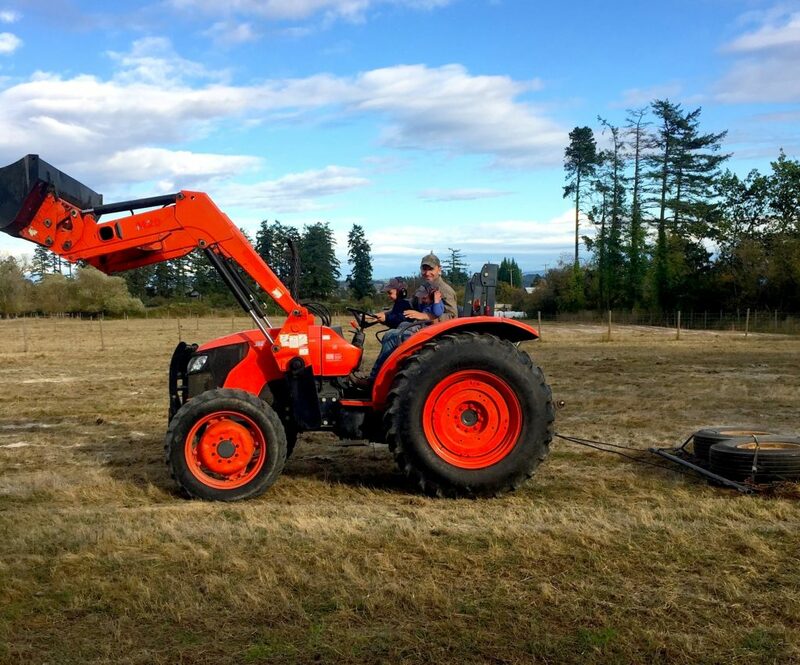 We still have a few spots left for more members at the Metchosin pickup location; our in-town locations are both full and we have started a waiting list. If you know anyone in Metchosin you think would be a good fit for The Local Food Box please let them know about it! We are excited to be offering a new, Local Beef option in the Local Food Box. 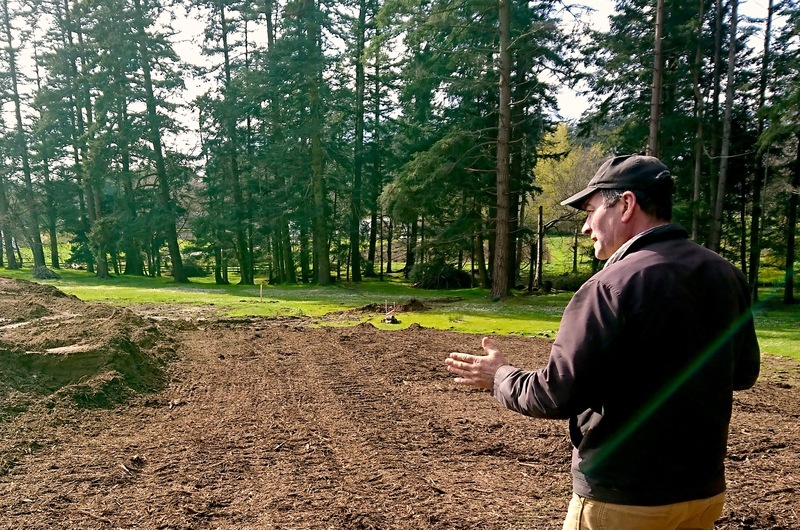 The beef is raised at Woodgate Farms in Saanichton. More information about Woodgate Farm is available here. The Beef box will be provided at our pickups every 2 weeks alternating with the bi-weekly Metchosin Meat box option (lamb, pork and chicken). If you are already signed up for this season you can add the beef option here: http://thelocalfoodbox.csasignup.com/members/updatemembership or just send us an email (thelocalfoodbox@gmail.com) and let us know you would like to add it to your account. 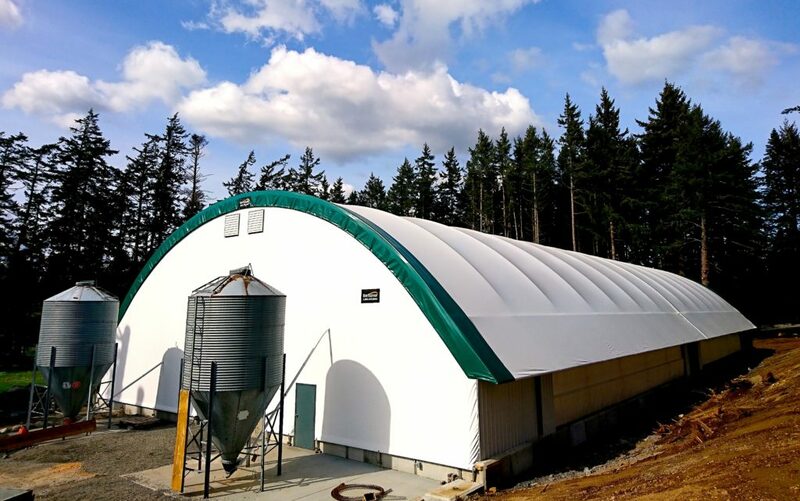 When so much of our local agricultural infrastructure is aging, idling or being torn down to make way for the next housing development its very encouraging to see a beautiful new pig barn being built in Metchosin. Last year Stillmeadow Farm received notice that the old chicken barns they have rented for years to house their pigs would soon be demolished. They had to act quickly to either find an alternative or say goodbye to their pigs which they have cared for and bred for years. After months of planning and work the barn is nearing completion and the first pigs are scheduled to be moved to their new home this week. 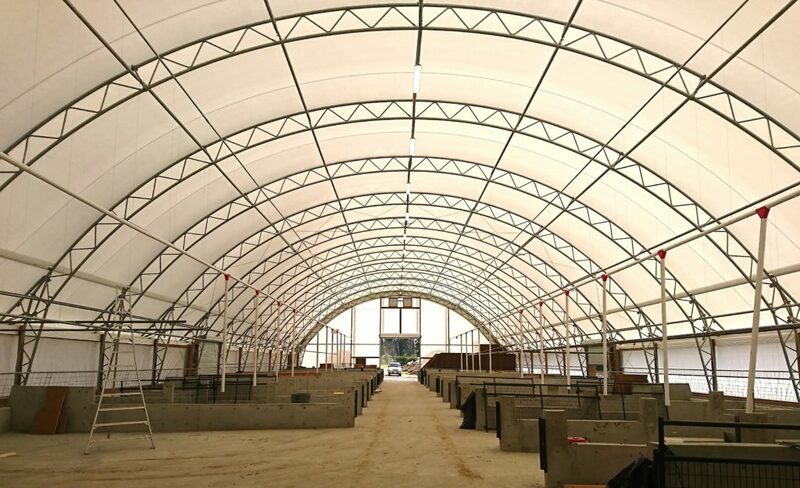 Tom Henry from Stillmeadow Farm explained that despite the many challenges and the significant expenditure, the new pig barn has been an opportunity for them to take what they have learned over the years and apply it to designing a barn that is not only more efficient to manage but is also much better for their pigs. The new barn has many innovative and beneficial features including: a fabric covering that lets in lots of natural light; large roll up sides that provide each pig pen with lots of fresh air (and nice views); a specially designed nursery area with heated floors to keep the piglets warm and healthy; and, easy access to a large natural outdoor area for the pigs to root and roam. Tom Henry in the future pig run. 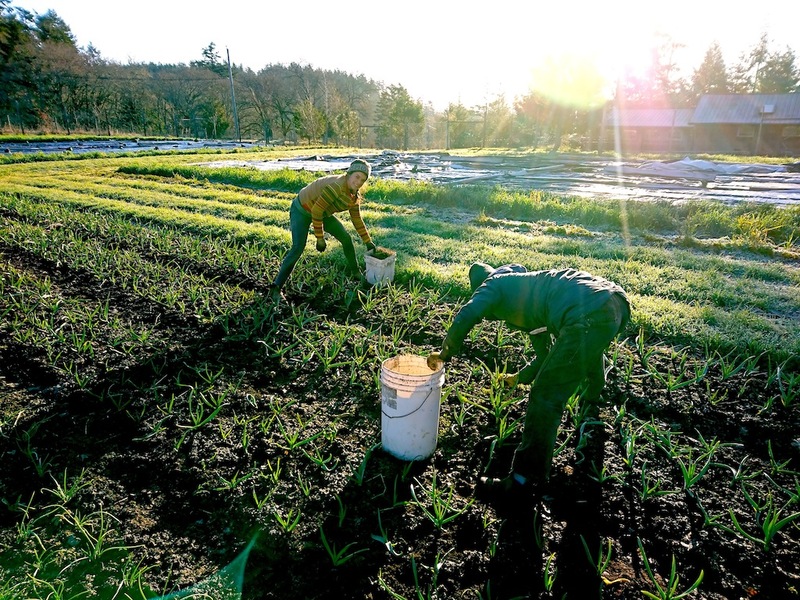 It is great to see local farms investing in local food production. We are proud to offer Stillmeadow Farm’s meats in The Local Food Box. By subscribing to the Metchosin Meat box option you are directly supporting happy pigs and this investment in local food production. Just a reminder that mothers day is coming up. The Local Food Box has some great mothers day gift options, like a summer of seasonal, local flower bouquets from Ninebark Farm. Let us know if you would like to add a gift to your account or for another member. The Local Food Box is scheduled to begin in early June with the first pickups on Tuesday June 5 for the CookStreet and VicWest locations and Friday June 8 at Wind Whipped Farm in Metchosin. We will be in touch again before then with all the details and will let you know in case we have to delay the start date due to slow growing conditions. For now, we are being defiantly faithful that there will be sun! Thanks for another great season of local food!